What do you do if you're interested in elimination communication, but don't have time to commit to full-time EC? 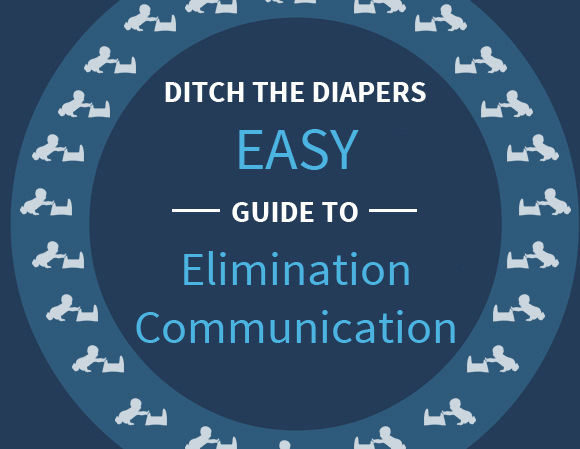 Today I talk about how to juggle diapers and elimination communication in a way that works for your baby! What elimination communication looks like with baby #8 – and while living the student midwive life!